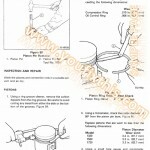 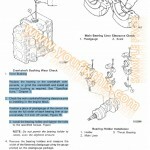 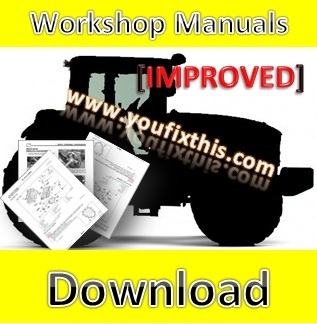 Complete Workshop Repair Manual Fiat agri 115-90 130-90 140-90 Tractor. 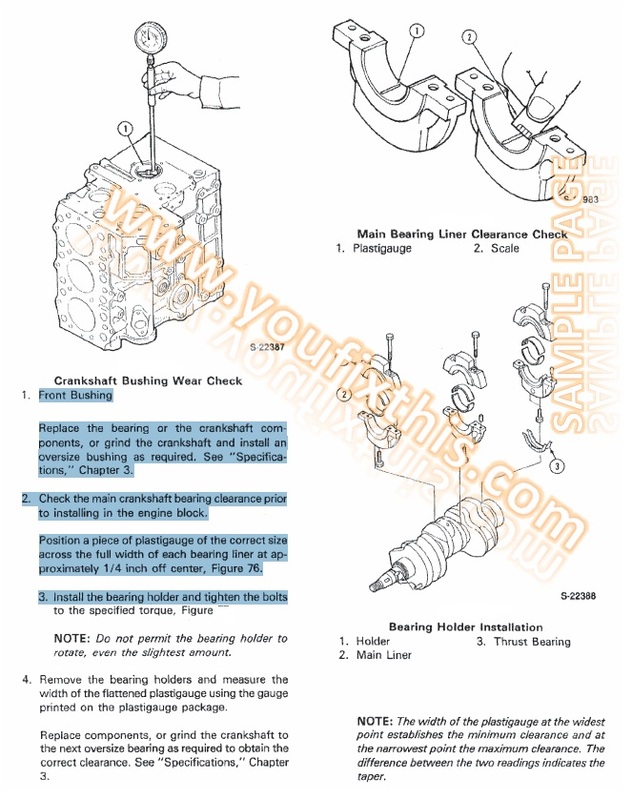 Detailed Step by Step Instructions, diagrams, illustrations make easy any repair, Overhaul, Disassembly and Assembly, Testing and Tuneup, Replacement and Change, Inspection and Adjustment. 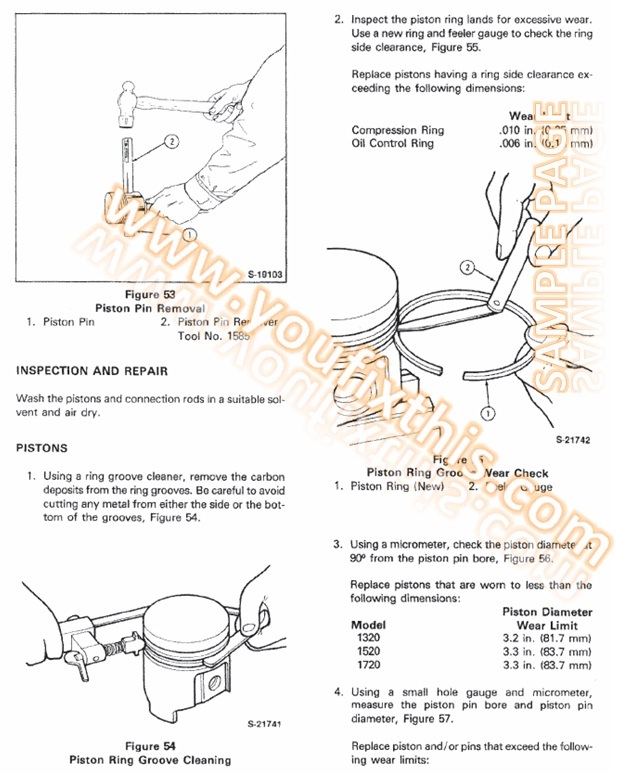 Three point linkage – Right-hand lifting rod .